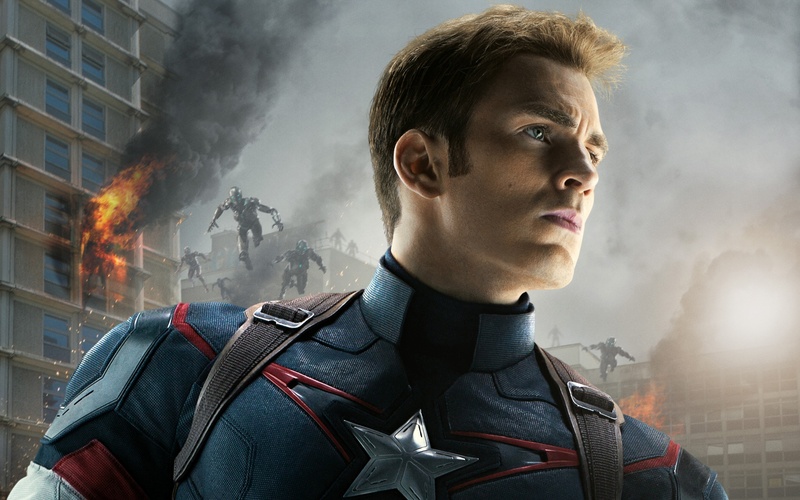 Captain America. . HD Wallpaper and background images in the The Avengers club tagged: photo avengers age of ultron chris evans steve rogers captain america. This The Avengers wallpaper might contain moto and inferno.